In familiar fashion, the ‘PLEASE STAND BY’ screen goes static and suddenly Fallout is back in our lives. Bethesda is taking us back to the wasteland. And as usual, we have more questions than answers. With E3 dawning next month, Bethesda has just announced their next project: Fallout 76, with a vague teaser trailer (see below) returning us to the nuclear vaults that we all love and fear. Not much is known about the next instalment in the Fallout franchise, but expect to hear more about it at Bethesda’s E3 press conference on June 10th. 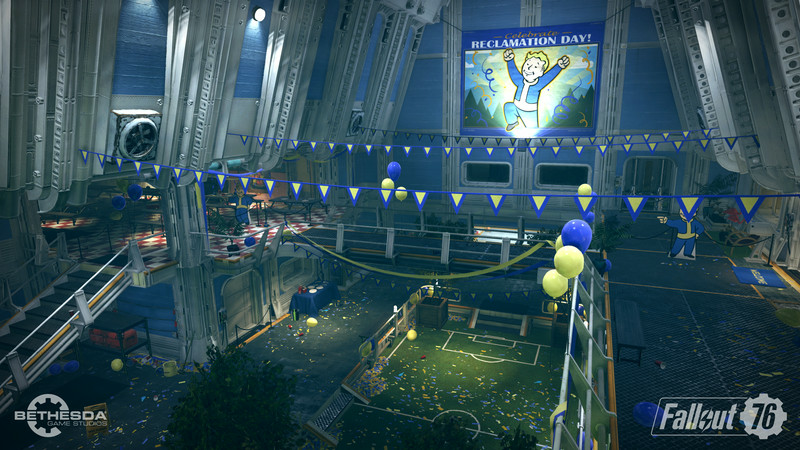 Fallout 76 is set to be released on PC, Xbox One and PS4. For those that endured it, the teaser trailer was caught by the most dedicated of fans who watched an all-day Twitch stream by Bethesda; a static Vault-Boy figurine perched cheekily in front of a television set. The last game in the series was Fallout 4, released in 2015. Speculation is leading many to believe that this may be either Fallout Online or a game in the vein of Fallout: New Vegas – a spin-off that used the preceding Fallout 3’s gaming engine. The last DLC for Fallout 4 was the ‘Nuka World’ expansion in 2016. 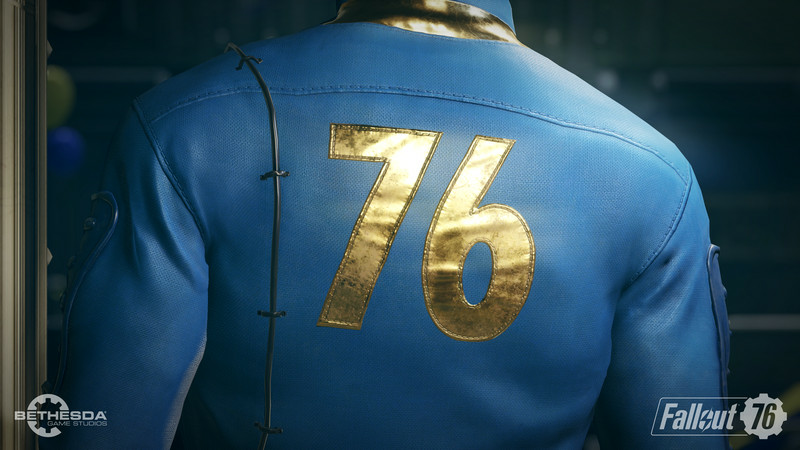 Could Fallout 76 follow in New Vegas’ steps, taking us back to new journeys in familiar territory? Or is it a long-awaited online spin-off? Rumours are circulating that the game is being developed at both Bethesa Game Studio’s in Martland and also at an Austin office that was previously working on a cancelled shooter called Battlecry. One things for certain: we’re going back underground.